Every day people are in a rush – and sadly on Mother’s Day this is no different. Some of us are squeezing the time to buy the perfect gift for our moms into our hectic work schedule, while the others have to seek the help of other people to buy the gift for them. And the challenge comes not only in the purchasing stage – it also occurs on the day itself, when people find it difficult to give their purchased present to their mom in person on her special day. 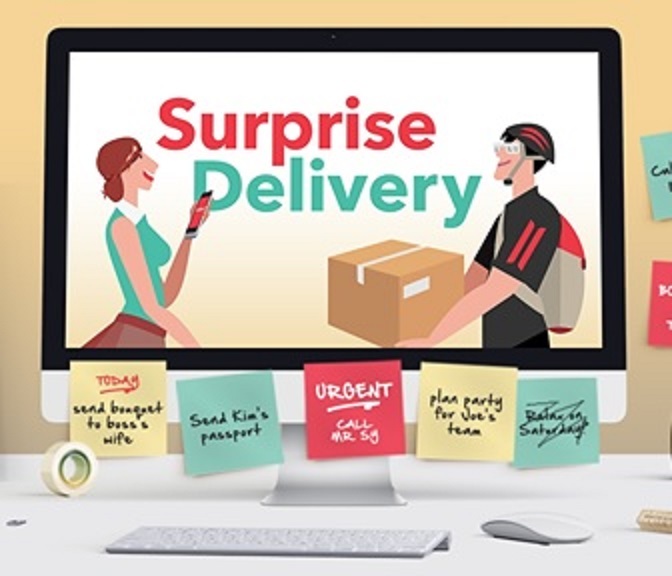 If you ever find yourself caught up in this situation, then you’ll be glad to know that Zyllem – one of the fastest growing logistics innovators in the Philippines, Malaysia and Singapore – is happy to give you a hand in sending your parcels, sealing them with love and care. According to Quito San Agustin, country managing director of Zyllem Philippines, most people in the workforce are able to buy their gifts for their moms but fail to give that to them personally because of time and distance constraints: “We all face the hurdle of finding a fantastic gift idea that’s as unique as our mother. But sometimes, we fail to send it to them right away because work impedes us from doing so, let alone the distance that separates us from our moms,” San Agustin said. “Knowing this is true for many people around the Philippines — this Mother’s Day, we want to make sure that everyone will be able to show how much their mom means to them through our same day services. We will be open the entire Mother’s Day weekend so that we can help individuals in their surprise delivery. With our same day services, your mom is sure to receive her special Mother’s Day gift pack in good time," he said. Zyllem offers same day services for both consumers and businesses in Metro Manila. 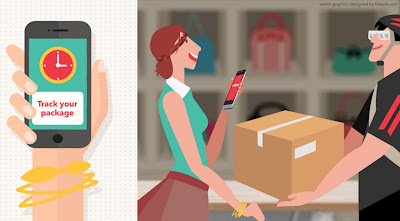 Pick-up and delivery can be done within four hours. Deliveries can be booked four days prior, or even on Mother's Day itself. You can access Zyllem through desktop and mobile devices. With its pay-as-you-go pricing model, users need not worry about upfront payments with Zyllem. 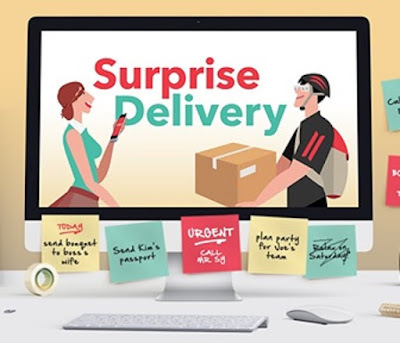 What’s more, users can easily track the status of the delivery through the app, SMS and e-mail, with an added bonus of real-time confirmation with electronic signature once the transaction is completed. Zyllem is the first professional delivery service provider to offer same-day delivery in the Philippines. 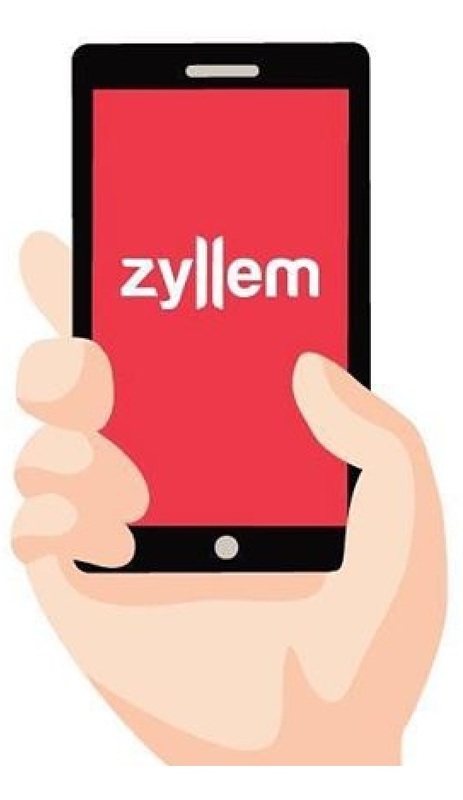 For more information, please visit the website at http://www.zyllem.com/ph.